46º Rothmans Circuit of Ireland 1985. 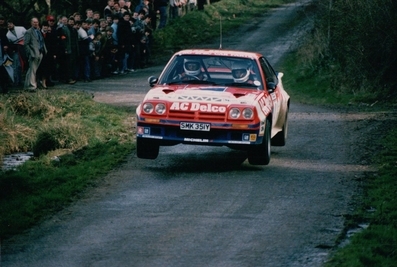 Opel Manta 400. Clasificado 1º.